Година: 2018 18 x 43 мин. 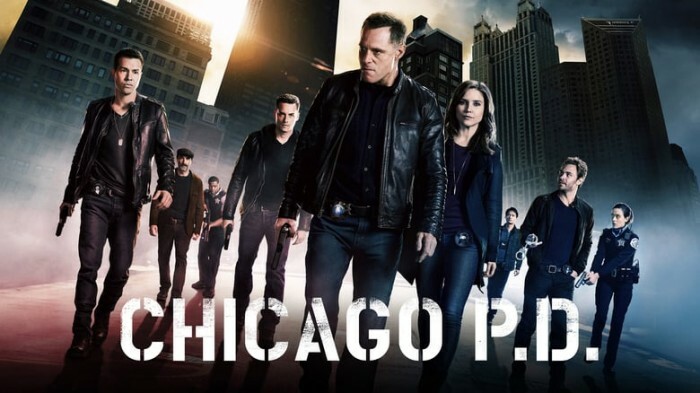 The crossover starts on Chicago Fire S07E02 Going to War (I) and Chicago Med S04E02 When to Let Go (II). While chasing a heroin supplier, CPD crosses paths with a convicted criminal recently released on a technicality. 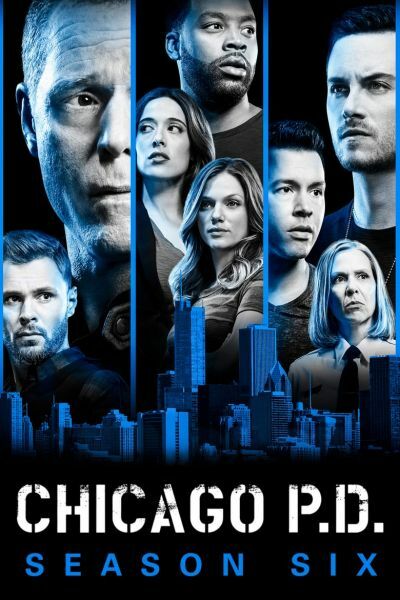 Halstead\'s history with the man threatens the team\'s ability to put him back in prison. Using information from Chicago Fire\'s Cruz, Intelligence chases down the robbery crew that’s been using the lockbox key. 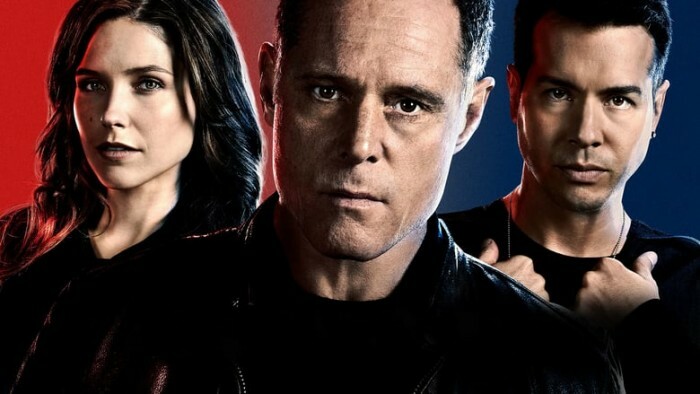 Voight is under pressure to bring the crew to justice without tarnishing the reputation of a murdered firefighter who might have been involved.